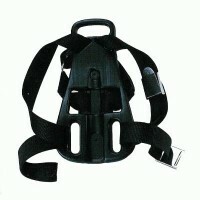 Twin Tank Backpack Durable adjustable nylon shoulder s.. 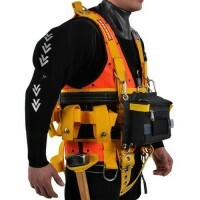 Single Tank Backpack Durable adjustable nylon shoulder..
Bell harness A diver recovery harness utilising heavy dut..
Jok Diver Recovery Jacket The high quality JOK JACKET pro.. 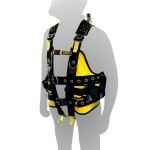 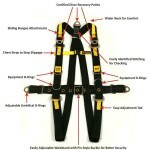 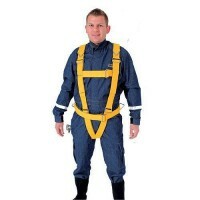 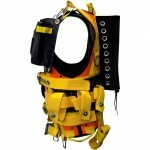 The JOK II is a CE-marked Diver recovery harness to permit..
Norther Diver Harness/ R-Vest with lace-up Bra..
Norther Diver Harness/ R-Vest with backpack Br..